We haven’t given up on our apple love this week! In fact, I have a whole lot more to share with you! 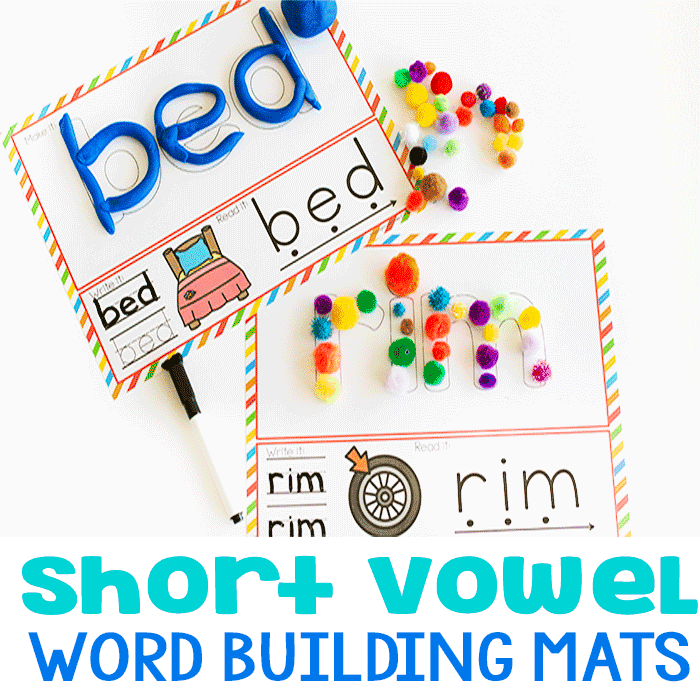 Keep checking back to see all the fun activites and free printables that I have for you! (Better yet, just sign up to receive weekly updates…) In addition to the fun activity that I have for you today, I’m also going to give you a sneak peak into something that’s coming very soon. Today, we did some alphabet review. When you have a child that is a perfectionist and is hesitant to move on to new skills, it’s very important to let them feel successful by giving them opportunities to show what they already know. Case in point, Jaida, my first grader, knows her alphabet with no problems. But she’s still a bit scared when it comes to reading. So, I build her confidence by giving her fun activities about the alphabet that aren’t too simple, but still make her feel successful. She goes away from the review experience feeling great about herself, more confident in her knowledge and ready to build on that with new skills. This should not be mundane repetition with worksheets or flash cards. This absolutely needs to be fun! This is one of the reasons that I invest in color printing for almost everything that I make. 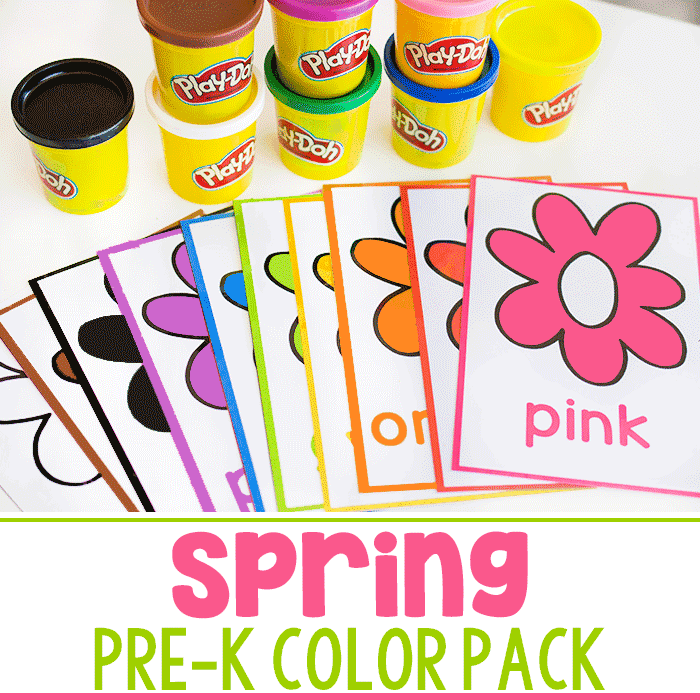 Because the colors take an activity and make it lively. 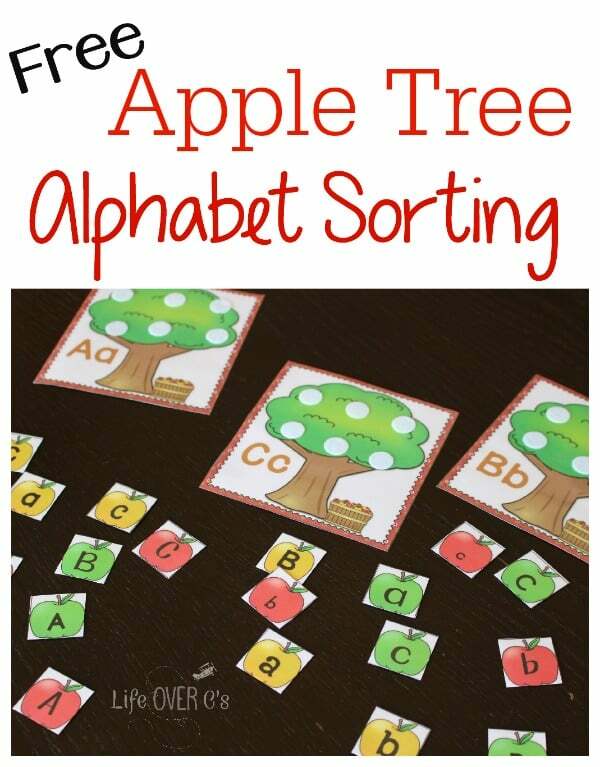 I also use multi-sensory approaches, like we did with these alphabet sorting apple trees. I took the apple sensory box (sneak peak!!) and placed the letter pieces in it along with the trees. Then, Jaida had to dig through the brightly colored rice to find the letters before she sorted them onto the trees. And pom poms. Who can think of boring work where there are pom poms? As you can see, she is not sitting in a chair at a table. This also makes it feel less formal and less like work. 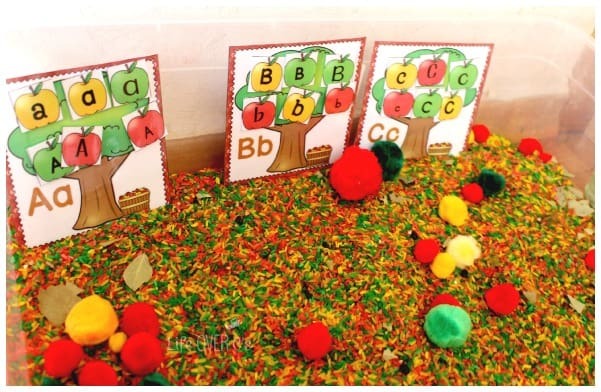 To add a little bit more of a sensory engaging experience I put velcro on the trees and on the backs of the letters. The little bit of ‘stick’ helps them to practice fine motor skills by needing to match the dots closely to make them stick together. 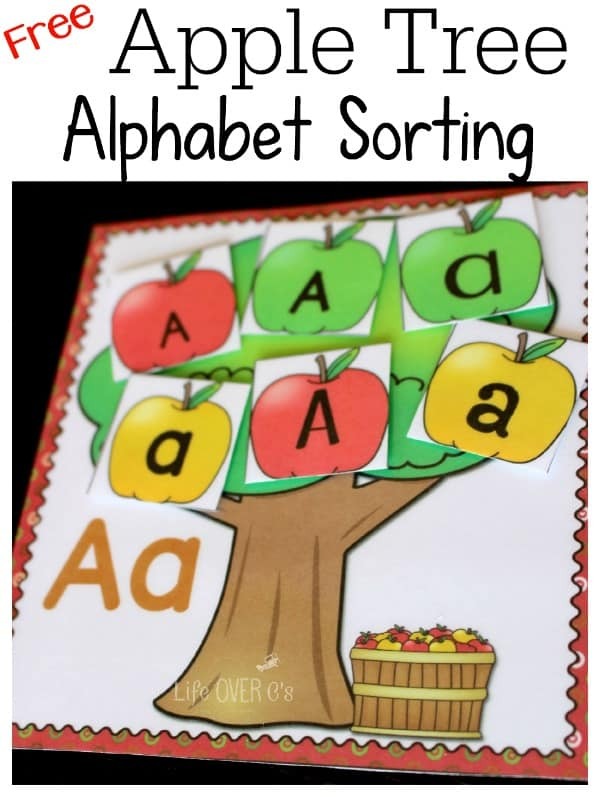 It also lets the student know when they have found all the fonts for a particular letter. If they see a velcro dot has not been covered, they know to keep looking. Jaida was very happy to show her little sister what she knew and told her the different letters as she was sorting them out. By giving her the opportunity to teach someone else who definitely doesn’t have the skill mastered, she felt in control of her knowledge and she went away from the activity feeling very successful. 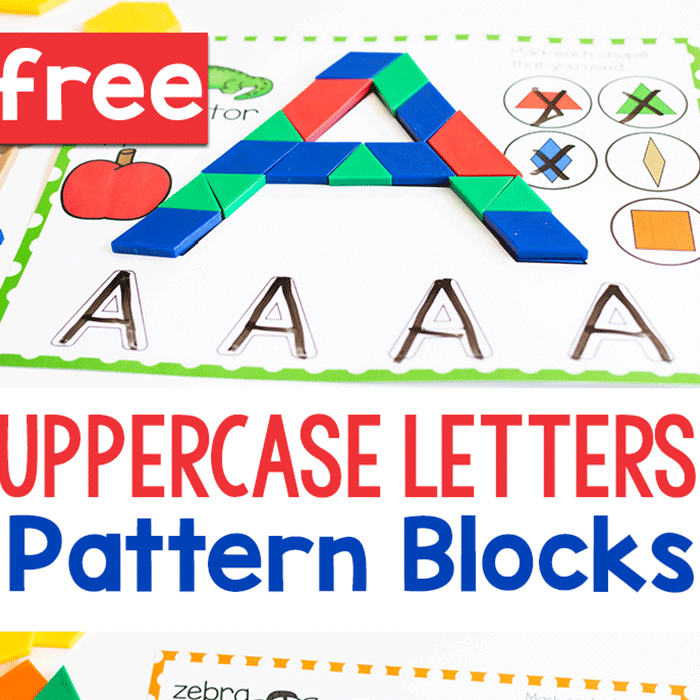 Plus, Shiloh loves to says random letters of the alphabet…. 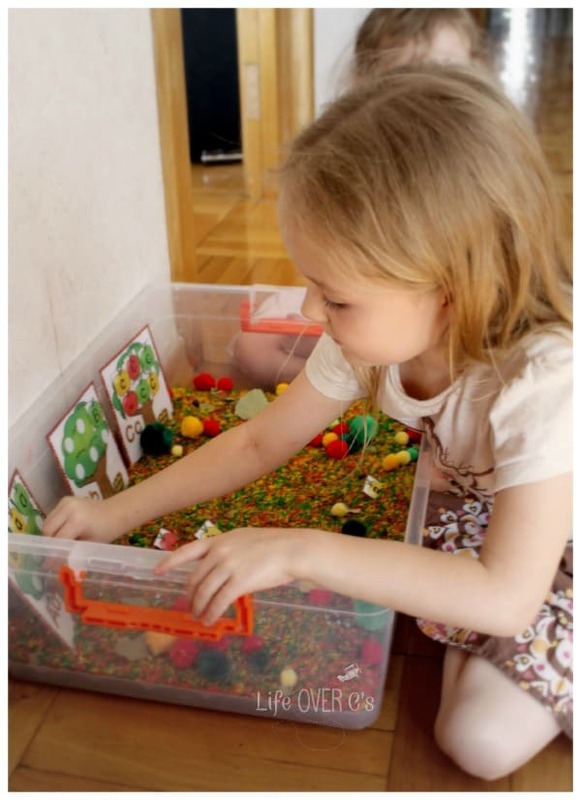 Regarding the alphabet tree game: I love the idea of adding the letters to a sensory bin. Makes it more interesting for the kiddos. Thanks for the freebies and great ideas. Thank you for sharing you ideas and work! Have a wonderful year! Great Site! Thanks for helping busy teachers!